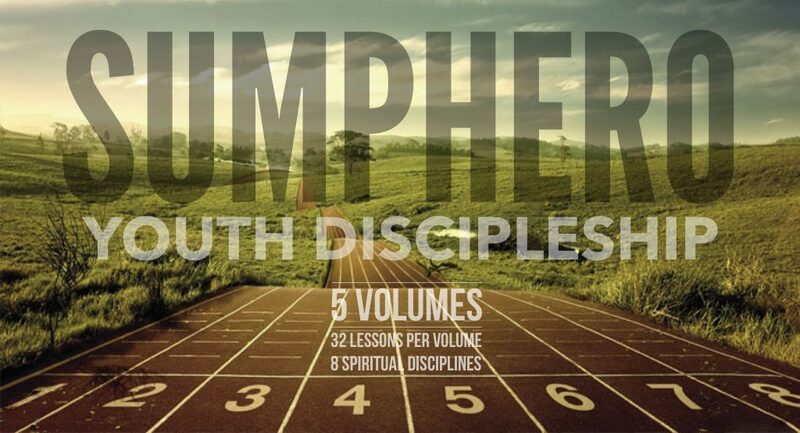 Sumpherô (Sum-fair-o) Youth Discipleship is a curriculum of interactive discipleship designed to engage students in eight specific spiritual disciplines: prayer, evangelism, ministry, fasting, meditation, bible study, scripture memory, and worship. The goal of this involvement is to assist students in loving God with all their heart, soul, mind, and strength. (Mark 12:30) Each edition of Sumpherô contains thirty-two sessions of study or interaction. It has been authored and piloted by Oklahoma youth pastors and is offered as a free online downloadable resource by the BGCO Student Ministry Team. "SYATP 2018 Funds Report Form" has no version set! "DicipleMe" has no version set!